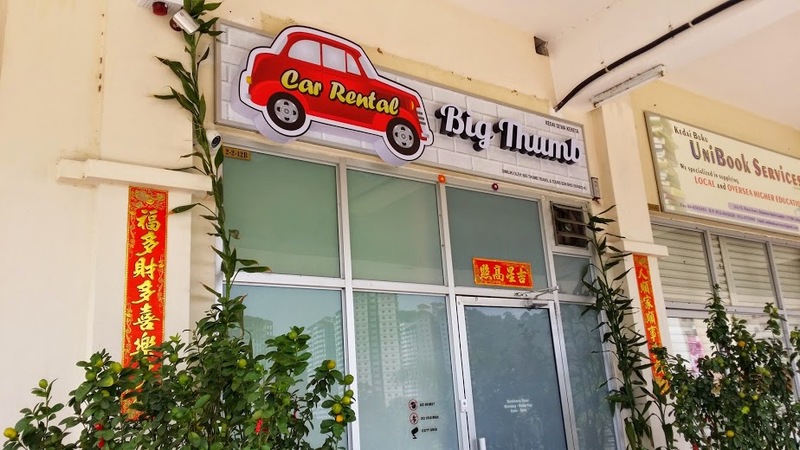 Big Thumb Car Rental, located in Penang, has helped hundreds upon hundreds of travelers reach new levels of freedom with our budget friendly, safe car rentals. If your interested in sightseeing the country or need to travel for business, we have everything to accommodate your needs. Need a car at Penang International Airport? 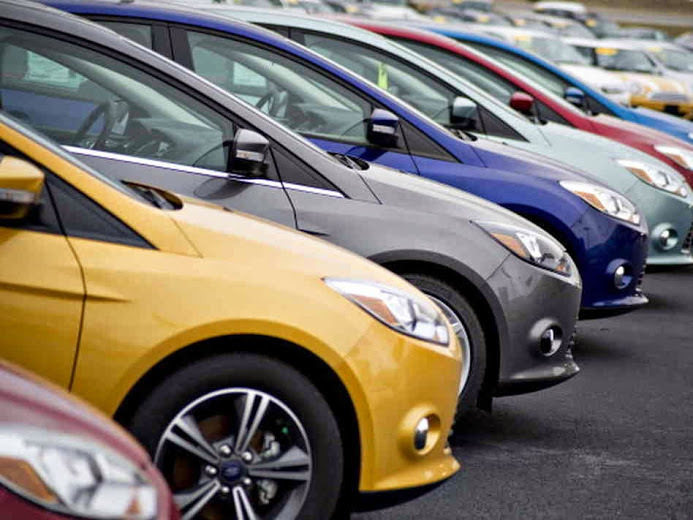 No worries, we can have your car ready for you when you land. Public transportation can be inconvenient when you're traveling. And if you need to get somewhere in a hurry, waiting for a bus isn't ever a good idea. When you rent your own car you'll be able to stay at any destination for as long as you wish, and you'll be able to arrange your trip however you want. You won't need to leave when the bus does, and if you are traveling in the evening you may not be able to find any buses at all. 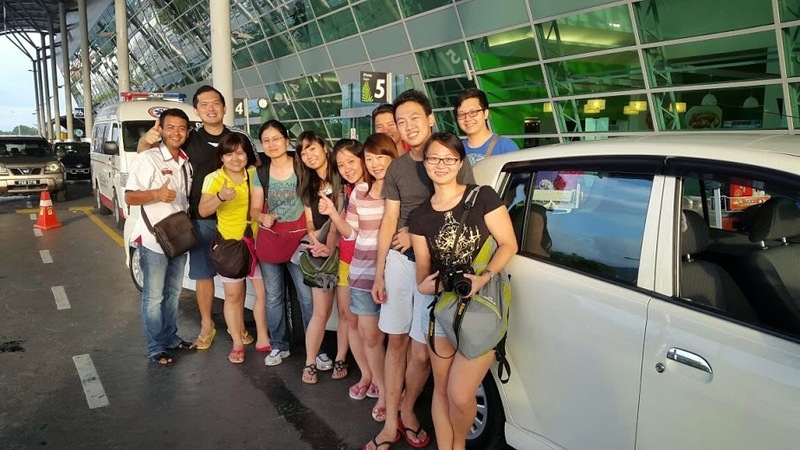 Furthermore, when you arrive in Penang, you will find it convenient to have your rental car at Penang International Airport waiting for you upon arrival. When you speak with our team, we will work out the correct pickup time to ensure everything runs the most efficient way possible at the airport. Malaysia Driving License and International Driving License are applicable to be used during hiring the vehicle. Exception or expatriate or foreign tourists with the valid social pass, they may use valid driving license issued from their origin country.